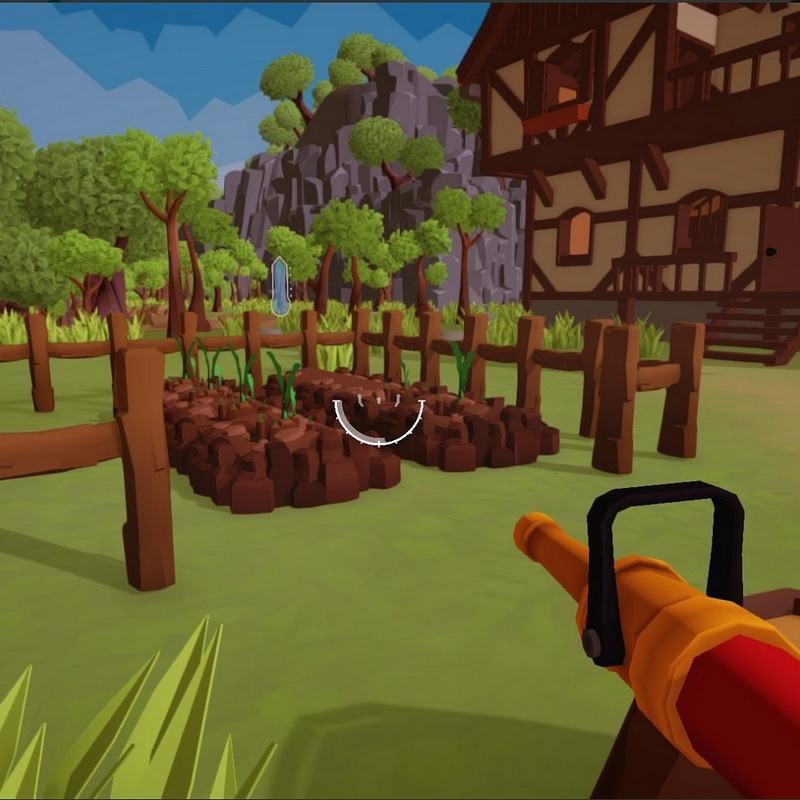 Harvest Hands, a first person fantasy farming game, is Goblin Hammer Games‘s upcoming farming game. 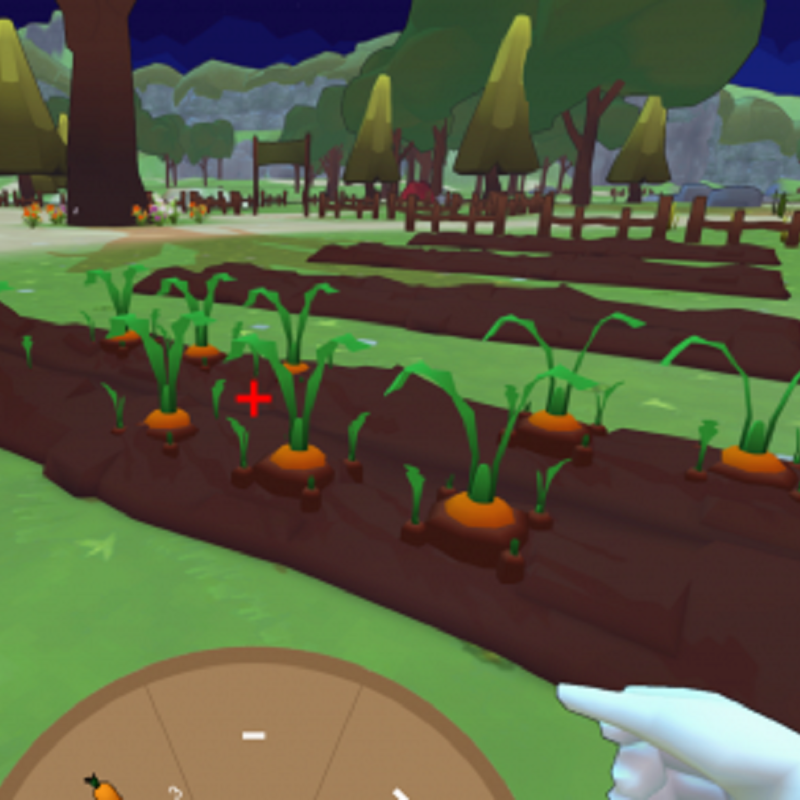 You play the Apprentice Farmer as they learn the ropes of managing their very own farm. 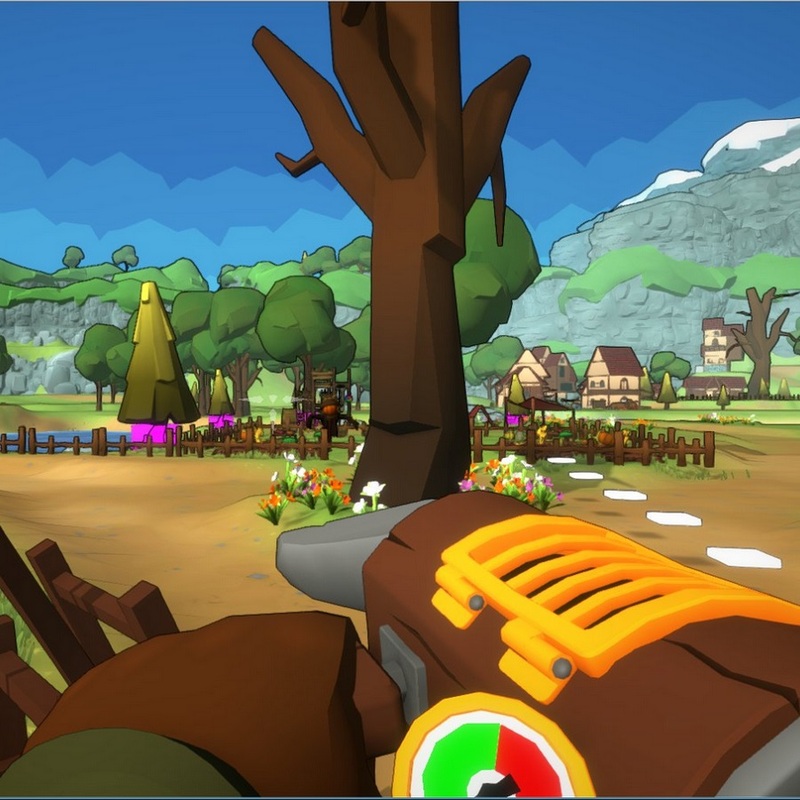 Farm, craft and explore an expansive, vibrant fantasy world, and using your magical backpack, grow your farm into a thriving business and help the township of Willowdale solve a chain of strange magical mysteries. 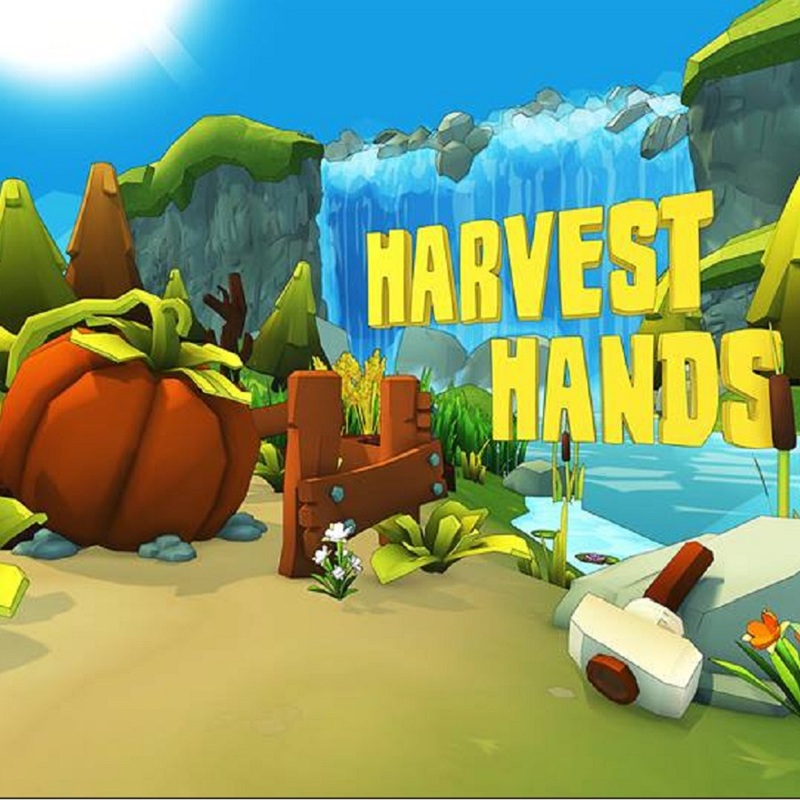 I am currently creating a range of farm SFXs and ambient nature sounds for Harvest Hands.